In the immediate aftermath of the election, many area rabbis blogged, posted on Facebook, and delivered Shabbat sermons. Some rabbis were open about their opposition to the president-elect; others offered carefully balanced statements that put the synagogue at the center of the opportunity to heal. 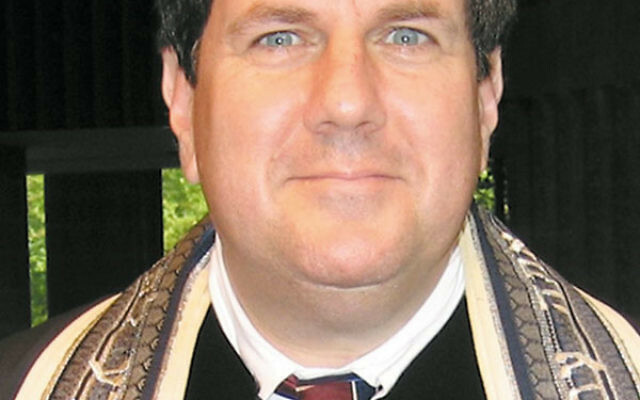 Rabbi Cliff Kulwin, Temple B’nai Abraham, Livingston — “[W]hether through insight or luck, [Donald Trump] correctly perceived that a great many in our nation feel like they have been left behind, that they are not cared about. And they are angry. 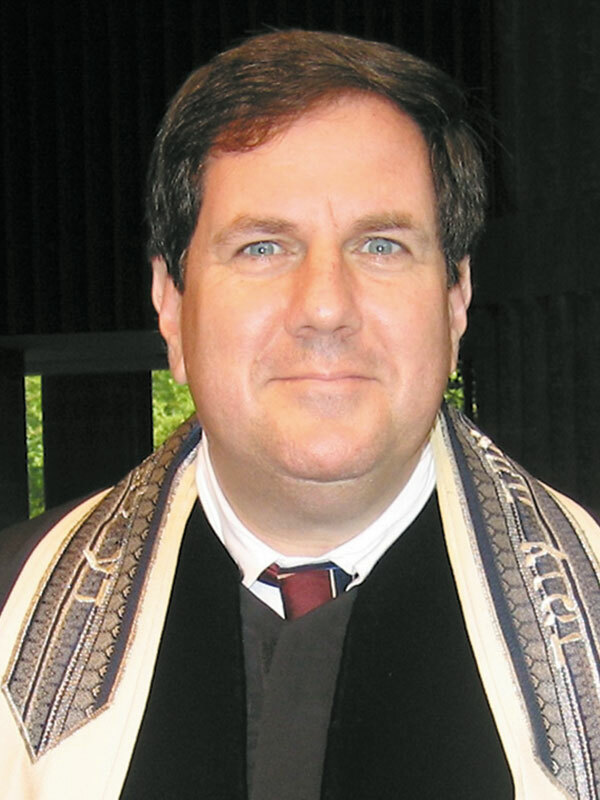 Rabbi Mark Cooper, Oheb Shalom Congregation, South Orange — “I’m stunned and disheartened by the results of the presidential election.” Calling the election “unusually contentious and divisive,” Cooper asked how it is that the country elected a man “widely seen as racist, bigoted, and xenophobic, someone who, even unintentionally, gave cover to bigots and racists to come out of hiding and whose divisive tone unleashed an ugly and worrisome anger that seemed to pit people against one another. As if that weren’t enough, how did we just elect someone who seems to be lacking a serious understanding of global politics and social policy and who seems unwilling and even unable to be prepared for the presidency, someone who offered almost no indication of how he would govern this great country? Rabbi Robert Tobin, B’nai Shalom, West Orange — “For Clinton supporters who saw the election as a referendum on pluralism, globalism, and (most importantly) women’s dignity, the surprise loss shatters not just political ideals but wounds a sense of identity and security. The loss is personal and devastating in a way most elections are not…. Rabbi Elliott Tepperman, B’nai Keshet, Montclair — “[T]here is genuine sense of anxiety that the rhetoric of this election has attacked core American and Jewish values. Immigrants, people of color, Muslims have all been especially singled out during this campaign. There have been promises to roll back LGBT rights and reproductive rights. All of this has happened in an environment that included a strong undercurrent of anti-Semitism and misogyny. Now is a time for us to reach out with love to each other and to those who have reason to feel especially anxious. Rabbi George Nudell, Congregation Beth Israel, Scotch Plains — “We have been called, in this election, to divide, to suspect, to hate, to generalize, to simplify, to draw lines between communities — precisely when it feels that the world needs more unity and understanding. And it’s a familiar human drama, a human crisis that has fueled political events, and it has led us in the past to the brink of rupture in our society — and I fear it can again today. And we can’t let that happen. Rabbi Jesse Olitzky, Congregation Beth El, South Orange — “I do not believe that the roughly half of this country that voted for [Trump] support his hateful rhetoric. I think many, if not most, who supported Trump did so because they are feeling pain and feel that the political system has forgotten them.” But, he added, “a vote for Trump, even if it was a vote for change, or a vote because of one’s suffering, was still a vote that condoned this hateful rhetoric. Months ago, I decided to take a stand against that rhetoric because as Jews, we know all too well how hateful words about another lead to hateful acts against another. I fear that this victory legitimizes this hateful rhetoric and allows it to be a part of the political conversation and debate going forward. I am fearful that it will only get louder. Rabbi Matthew Gewirtz, Temple B’nai Jeshurun, Short Hills — “We really are a great nation. We have problems of profound injustice and civil intransigence that are alarming. There is serious hatred and bigotry, sexism, and xenophobia. But because we are a democracy, we have the potential to change that which ails us. We have the ability to speak freely and act to transform to our highest sense of self. Our system, as broken as it sometimes feels, still allows us to act in ways which in other countries people are jailed for even thinking such ideas of protest…. [O]ur national leaders are itinerant; it is we the people who hold the power in our hands. How we react and operate each day is the stuff that can make our nation continue to be exceptional. “Mr. Trump has done much to make us turn our heads in disgust. And yet, part of propping up our democracy is to come together and give our new leader the chance to guide us on a path to unity. I know how complex that path can be, but to act nastily toward each other and to block legislation for the sake of anger (as so many have done over the past eight years) will only bring us down.